EOSBet, a popular decentralized gambling application, announced on Friday that it secured accreditation from Curacao, which in itself is one of the world’s oldest casino gambling regulator. Curacao is one of the handful of companies to be granted a master gambling license from the state’s ministry of Justice. This license provided to curacao enables it to sub license other gambling platforms. 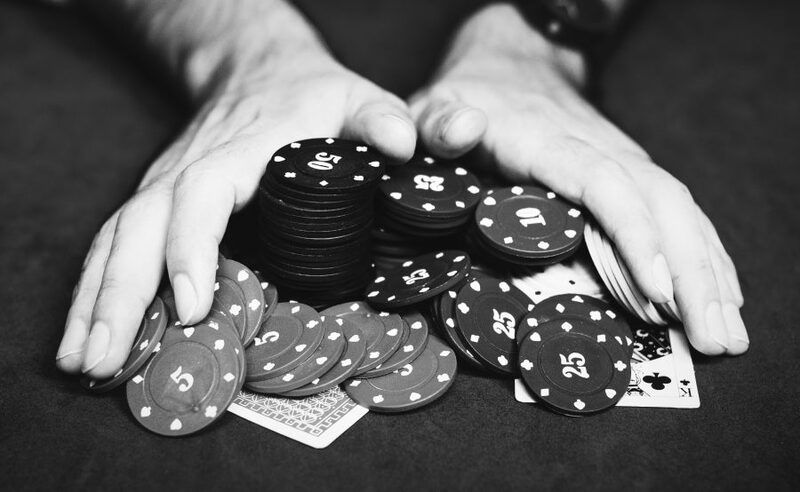 EOSBet smart casino is an on chain gambling decentralized app made to tackle problems like lack of trust and transparency, costly fees and high house advantage on the centralized online gambling platforms. The platform has a betting volume of over $5 million, making it the top rated dApp on the EOS network, according to a recent report. EOSBet Manager Frej said: “We have worked hard relentlessly to make this license succeed and we will continue to strive to be the standard of smart casinos”. The platform, after running on beta mode for the past three months, in order to expand their team worked towards acquiring the license. The license provided by Curacao enables to the platform to operate all forms of interactive gambling. The platform has also announced a new game and a complete redesigning of the website is underway.